During operation, a sophisticated control system constantly monitors the system parameters to maintain your desired climate setting. 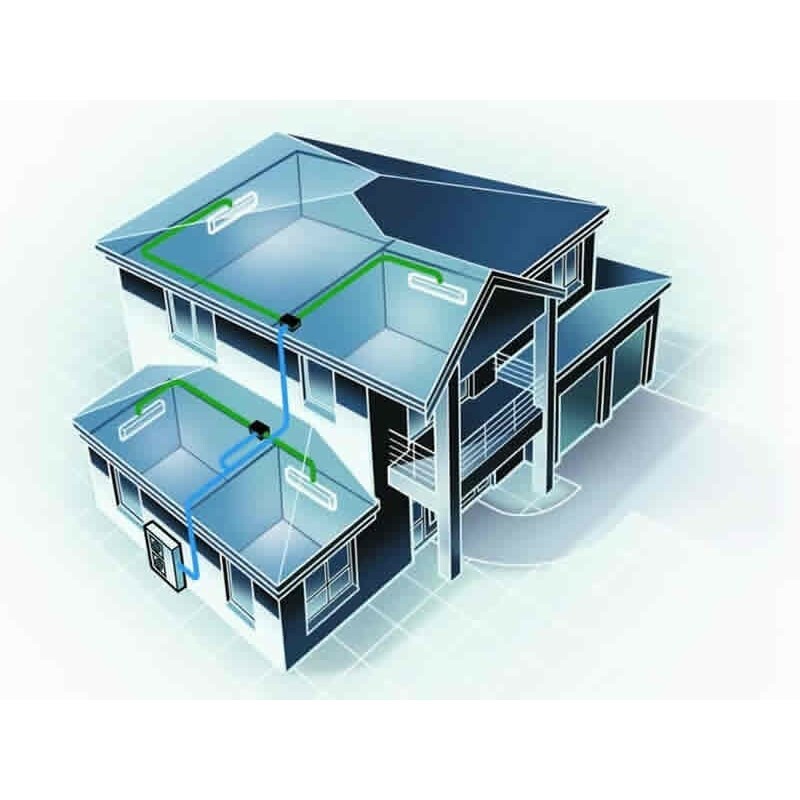 3D DC synchronization ensures a fast and controlled warm-up and cool-down of your spaces. Individual control of room temperature. 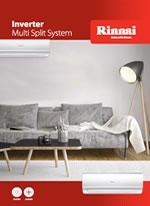 With the latest in technology, the Rinnai Inverter Multi Split System quietly maintains steady, stable comfort conditions with quite, efficient performance. 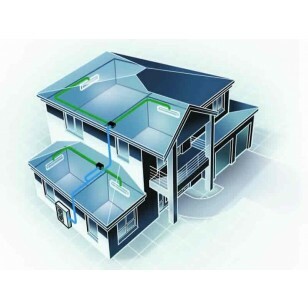 Turbo mode, with its rapid cool down or warm up, helps achieve the desired room temperature in the shortest possible time. 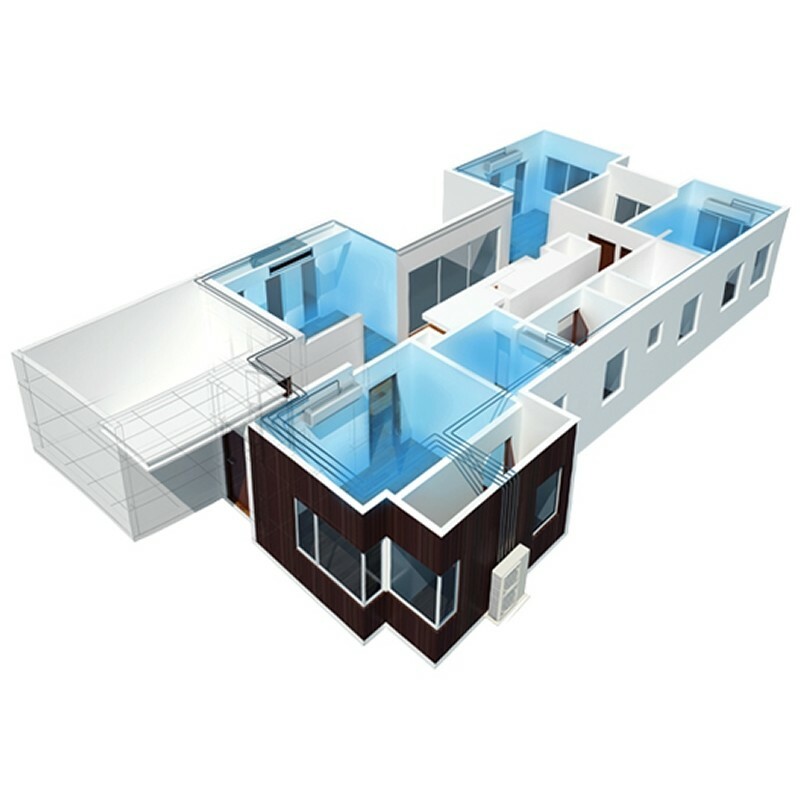 The stylish Hi-Wall indoor units also have vertical and horizontal swing louvre functions, which assist in achieving a perfect distributed comfortable temperature throughout the room. 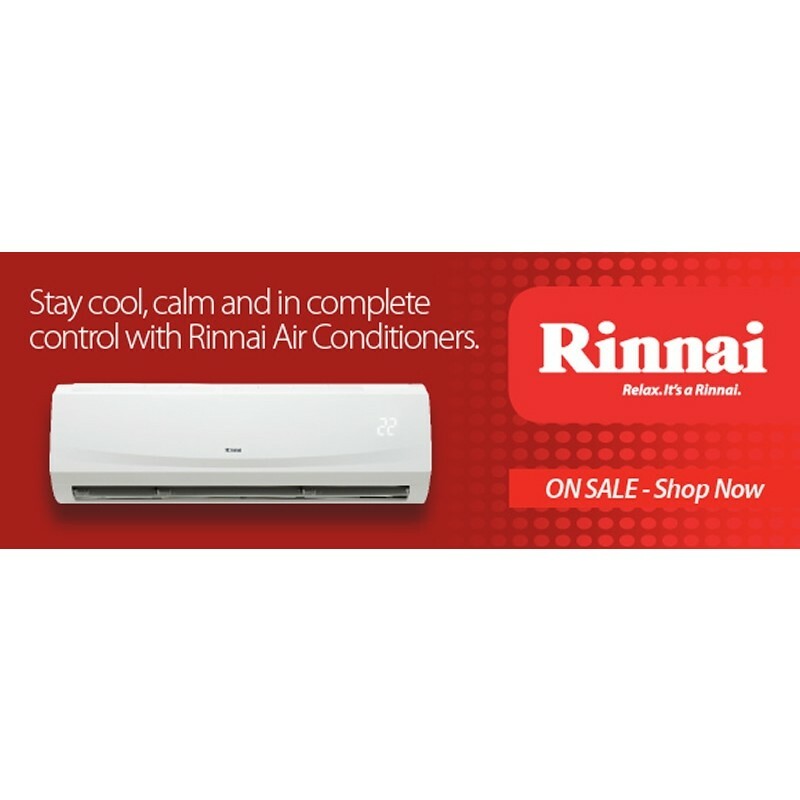 The Rinnai Hi Wall Multi features Wi-Fi control via an app. Simple activation and ease of use, the app can be downloaded via Google Play or iTunes on a compatible mobile device. 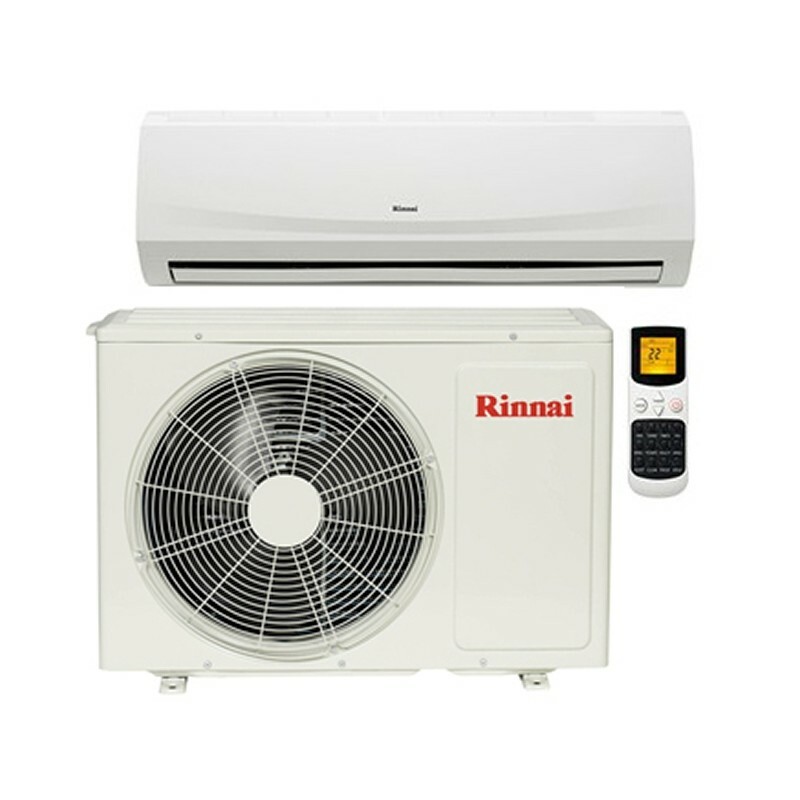 Once installed and registered, you can operate your appliance on the go.